For Tara it’s all about impact. A born problem-solver and a thoughtful listener, Tara applies her talent for strategic insights and love of metrics to every client engagement, whether it be fundraising or executive search. Tara’s clients benefit from her skilled understanding of organizational culture and her dedicated ability to assess each client’s unique needs and opportunities. Her clients include: Epiphany School, Genesis Foundation, Melanoma Research Foundation, Mt. Auburn Hospital, Pine Street Inn, Tilton School, Simmons College, and Wentworth Institute of Technology. 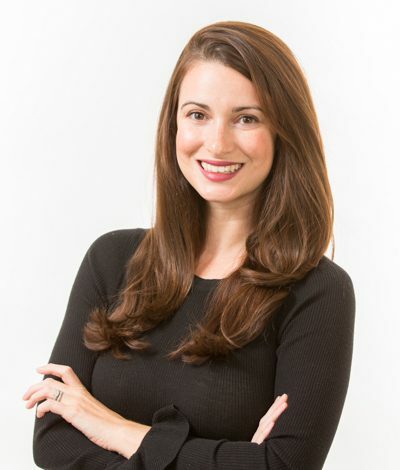 Prior to joining Development Guild DDI, Tara worked at Tufts University’s Fletcher School of Law and Diplomacy where over six years she took on increasing levels of responsibility most recently serving as the Director of The Fletcher Fund. In addition, Tara worked in advancement at Wellesley College and began her career as a real estate agent in Boston. She earned her degree in History and Women’s Studies at Skidmore College. A native of Vermont and now calling Sudbury home, Tara enjoys time outdoors be it a walk around Walden Pond with her sons or something a bit more adventurous (her favorite recent trip was a safari in Tanzania).